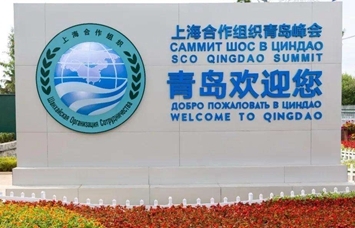 Located in Qingdao Western Coast New Zone, Qingdao Sino-German Ecopark （青岛中德生态园） is a strategic cooperation project between the governments of China and Germany. 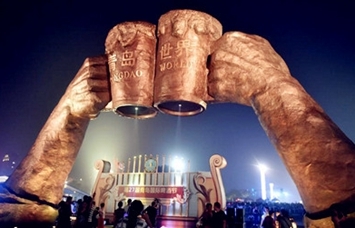 In July 2010, China’s Ministry of Commerce and Germany’s Federal Ministry of Economics and Technology signed the Memorandum of Understanding for the establishment of the Sino-German Ecopark. 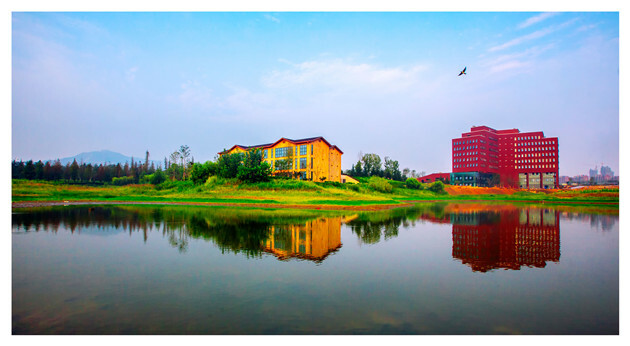 In December 2011, the foundation stone laying ceremony of Sino-German Ecopark was held. 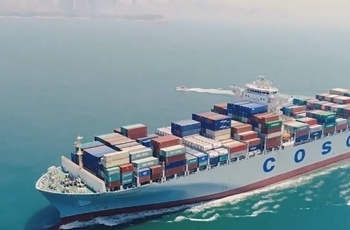 The ecopark has a planned area of 11.6 square kilometers and has been included in the Shandong Peninsula Blue Economic Zone Plan approved by the State Council. Centered on the development vision of “pastoral environment, green development and good life” and upholding the development philosophy of “improving life via eco-orientation and wisdom, elevating quality through openness and integration”, the ecopark is dedicated to eco-oriented, green and sustainable development with a focus on the construction of an eco-oriented, intelligent, and open Sino-Germany benefit community.